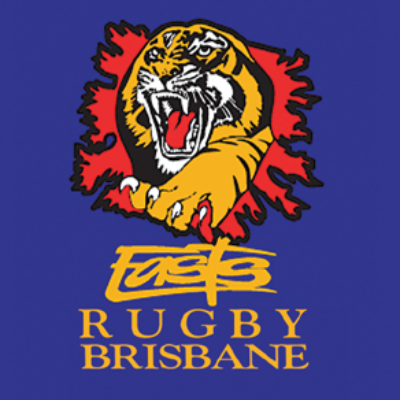 Easts Rugby Union is a grassroots Community Club with a 70-year rich history in developing the game of Rugby Union in Brisbane & Queensland. Being an established Rugby Union club in Brisbane we are committed to developing Rugby Union pathways for Male & Female Rugby Union players in Brisbane & QLD. As part of our partnership with the Australian Sports Foundation we are seeking fundraising to help develop and promote organic growth of Women’s Rugby Union at Easts. With a mix of training facilities, methods and coaching, Easts aims to develop not only successful teams with quality Rugby players on the field, but strong, independent women that will promote the game away from it. Hoping to see the Tigresses have success and enjoyment at Bottomley Park for many years to come.